Picking five of my favourite posts from the past year is no easy task, a top twenty would have been easier. I’ve gathered together some fun family activities, great reads, arts and crafts, and some fun toys. Come take a look! My first year at Babyology and I’ve written about so many wonderful things that choosing only five seems daunting. 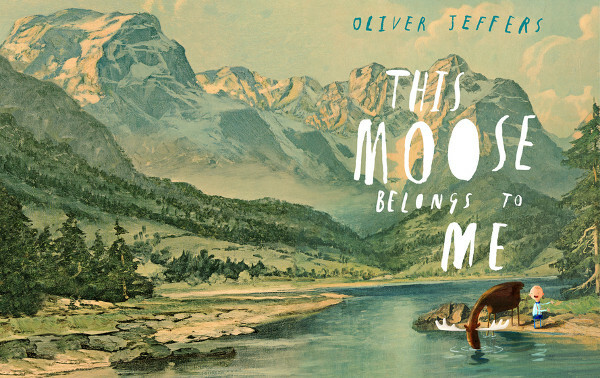 So of course my first pick is a round-up post containing several wonderful books by Oliver Jeffers (who recently became a dad!). Truly one of the great children’s authors of our times, his books are creative, thoughtful and simply beautiful. I cannot recommend them enough. 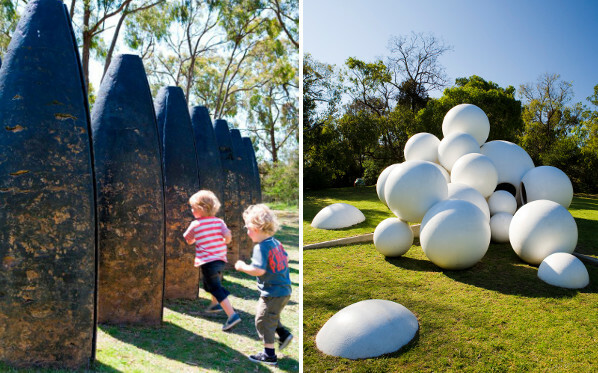 Another detailed post that was a joy to put together is 10 fun things to do with the kids in Melbourne. Like a love letter to my city and a solid guide to family fun, there is something in there for locals and tourists alike. 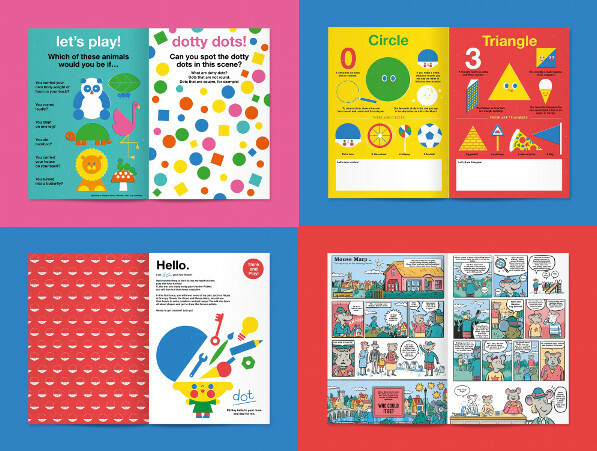 I just adore this stylish new magazine for preschoolers – DOT Magazine. I’ve subscribed myself and recently received the first issue and it is delightful. My own little one is not yet old enough to appreciate a good publication, but I’ll have them lined up and ready when she comes at me with the crayons one day. Eleven months of parenting and I’m still decorating (and redecorating) the nursery. 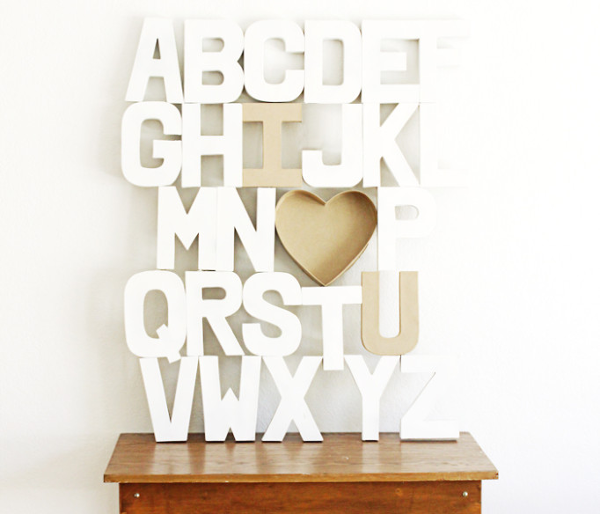 So I was especially pleased with the DIY nursery wall art idea in my DIY easy as ABC post. There are also a couple of great ideas for rainy day activities for older kids and parents. 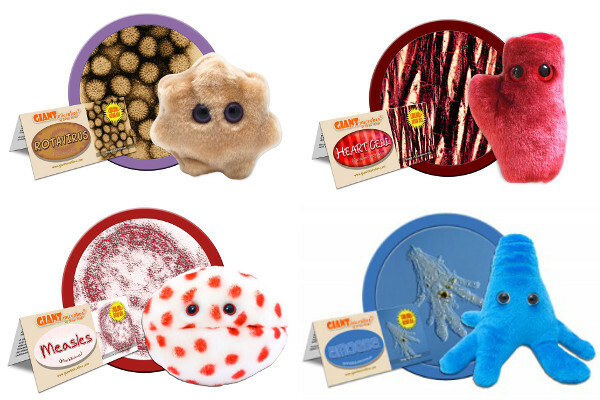 And of course I have to include something science-y and these cuddly Giant Microbes toys are just the ticket. I’ve bought my daughter some for her first birthday and even one for my partner too! Because hey, we parents also deserve a little something for making it through this first year. There are so many great gadgets, apps, and fashion items I wanted to include here, but you can find them all in my full list of posts. So happy to be a part of the Babyology team and looking forward to bringing you more great finds throughout the year! Kate was a regular of Melbourne’s music and film scenes, but these days she is on the mum scene. Mother to one adorable little hipster, Kate loves seeking out the latest trends in technology, vintage-style kids clothing, and offbeat kids products. She is often found riding her bike by the Yarra river with baby on back, heading for a good soy latte at the latest kid-friendly cafe. She wants to get there before it becomes cool. So Melbourne.